← What is Client Server? 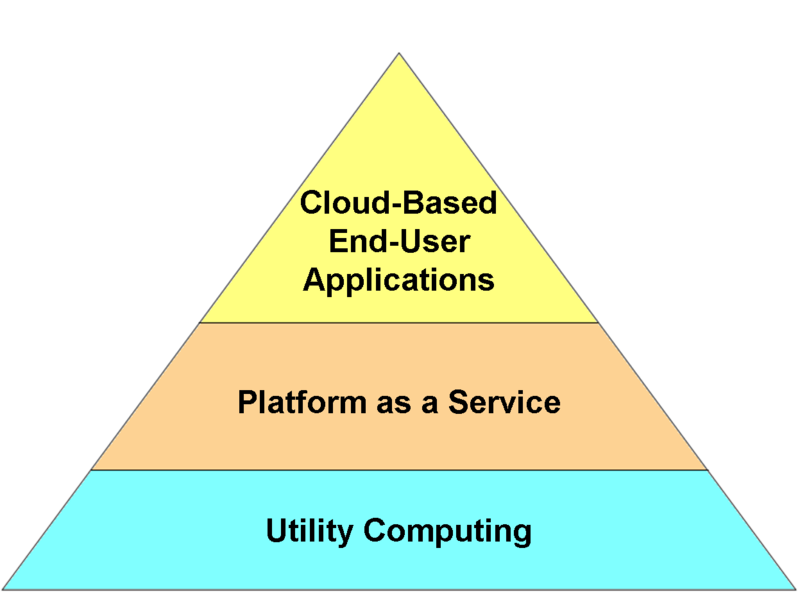 A comparatively new but well acquired form of Cloud Computing. It is major support is from industry giants like Sun, IBM and Amazon.com, and various others who are offering virtual and storage servers which can be accessed by clients on demand. Newbie’s use Cloud Computing for non-mission critical, supplemental needs but it will be soon be replaced parts of data center. Other providers are offering solutions that will help in creating virtual data centers from commodity servers. These virtualized servers enable users to stitch up storage, I/O computational capacity and memory. In this kind of Cloud Computing a single application is delivered through browsers to thousands of customers using a multi tenant architecture. From the customers point iof view it means no extra investment in software of server licensing. From the vendors side only a single application to maintain and costs are way low as compared to conventional hosting. 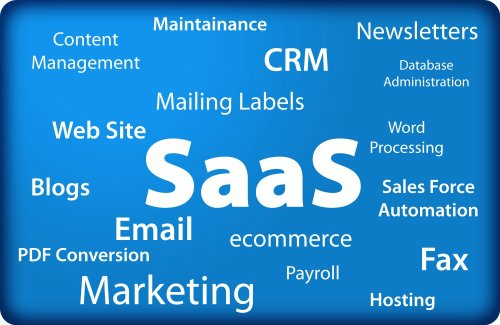 This is closed related to SaaS and Web service providers offers APIs. These APIs in place of delivering full-blown applications allows developers to develop functionality over the Internet. Full range of APIs offered are ADP payroll, Google Maps, Bloomberg, U.S. Postal Service and may other credit card processing companies. Small time API vendors include Xignite and Strike Iron. This is another variation of SaaS, it delivers development environments as a service. Application is build by you which will run on the provider’s infrastructure and later delivered to your users through Internet from the server of the provider. These services do not offer you complete freedom as they are controlled from vendors end, but instead they offer pre-integration and inevitability. This is one of the oldest form of cloud computing. Managed service is basically an application which is directly exposed to IT Companies instead of end users. Best example is application monitoring service or virus scanning service for e-mail. Some of the most famous managed security services are delivered by IBM, SecureWorks and Verizon. Other famous offering include CenterBeam’s and Everdream’s desktop management services. This is a hybrid of SaaS and MSP. 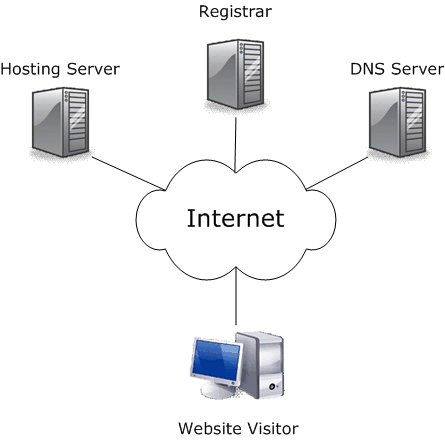 Its basically work is to provide service hub that can be used by users to interact with each other. Most commonly they are used in trading business like expense management system that allows users to order secretarial services or travel from common platform and then organizing the service delivery and pricing inside the specifications set by the user. You can also call it as automated service bureau. This entry was posted in Colocation Services India, Data Centers India, Fully Managed Data Center, Managed Data Centers and tagged Cloud Computing, Colocation Servers, Colocation Services, Colocation Services India, SaaS. Bookmark the permalink.